High-end takes on red-sauce fare at this Italian restaurant in a retro-glam space. 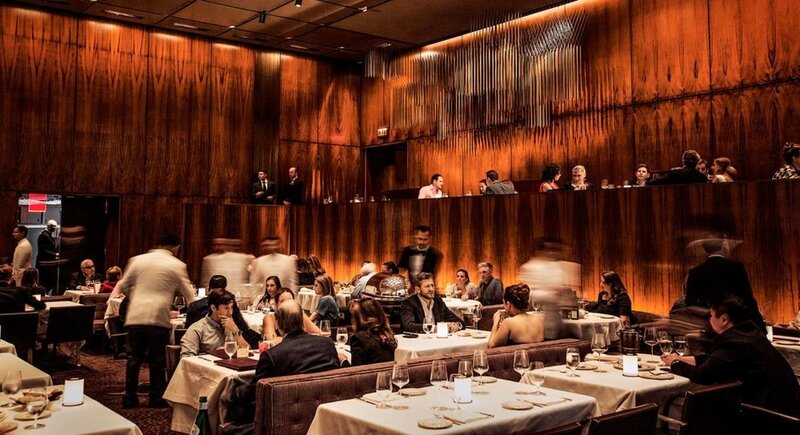 Danny Meyer's tavern with a fixed-price-only dining room & a bustling bar area. 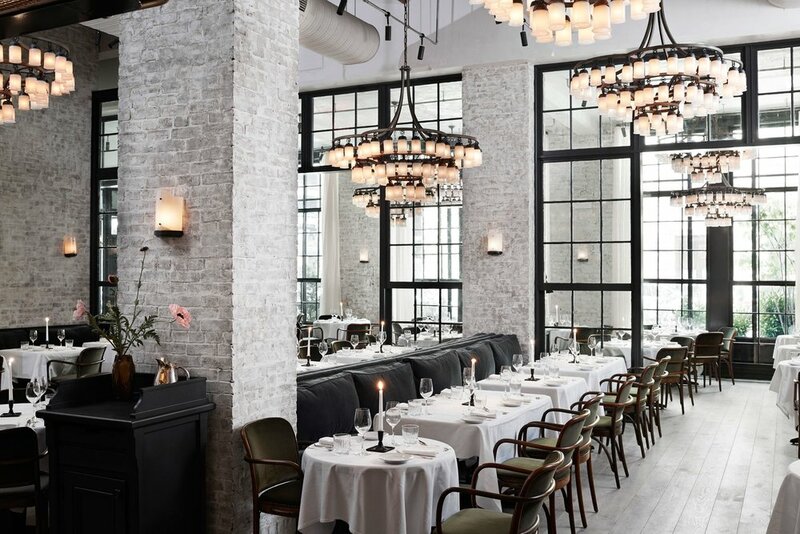 Refined French fare served in an airy, elegant setting. 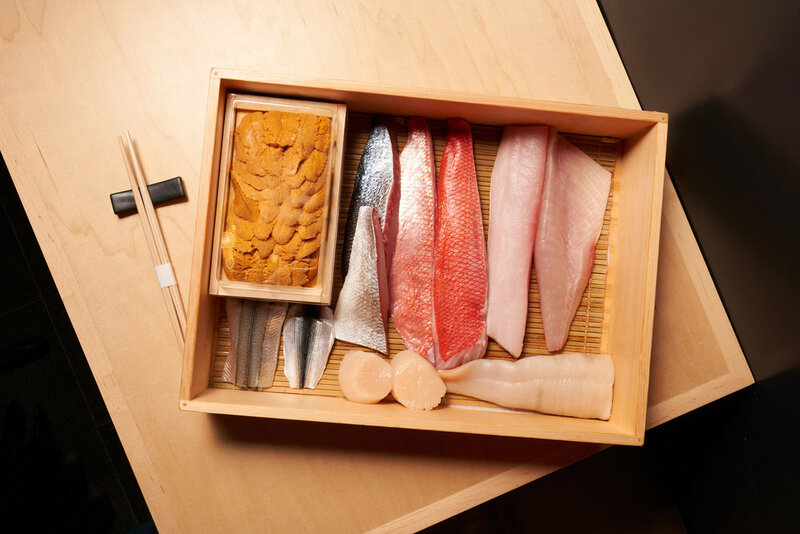 Compact, omakase-only Japanese choice for upscale sushi or kaiseki meals. Sleek Mexican spot for locally sourced share plates, plus tequila cocktails. Guests cook their own dry-aged steaks on tabletop grills at this upscale Korean spot. French/New American fare in a modernist space at the Museum of Modern Art.